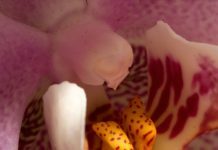 Pathogens often secrete molecules that mimic those present in the plant host. Recent studies indicate that some of these molecules mimic plant hormones required for development and immunity. Ronald and Joe review the literature on microbial molecules produced by plant pathogens that functionally mimic molecules present in the plant host. Plant pathogens produce molecular mimics that modulate plant signalling pathways. Pseudomonas syringae pv. tomato (Pst) produces coronatine, a structural and functional mimic of jasmonoyl-L-isoleucine (JA-Ile). Coronatine binds the plant JA receptor, COI1/JAZ, to activate the JA signalling pathway, which suppresses salicylic acid (SA)-mediated signalling and inhibits the immune response. Nematodes secrete a mimic of a plant peptide called CLAVATA3/ENDOSPERM SURROUNDING REGION-related (CLE), which is perceived by the plant CLAVATA1 (CLV1)/CLV2 heterodimer or a tracheary element differentiation inhibitory factor (TDIF) receptor (TDR). It is hypothesized that nematode CLE peptides subvert plant CLE-mediated shoot and root meristem development to instead produce feeding cells for the nematode. 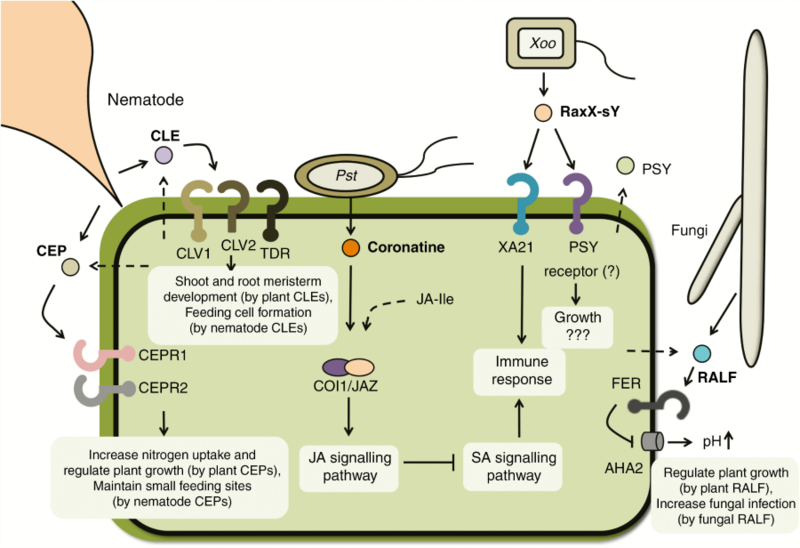 Another class of nematode effectors mimics the plant C-TERMINALLY ENCODED PEPTIDEs (CEPs). Plant CEPs are produced in the roots under nitrogen starvation and then move through xylem vessels to shoots, where they are recognized by two receptors, CEPR1 and CEPR2. Activation of CEPRs induces nitrogen-demand signals, which increase expression of nitrogen transporters, inhibit primary root elongation and initiate lateral root development to take up nitrogen. The benefit to the nematode is that nematode CEPs induce more nitrogen uptake and keep the size of the feeding site small for biotrophic interaction with plants. Nematodes need to maintain small feeding sites to prevent excessive nutrient drainage and allow host plants to survive. The fungal pathogen Fusarium oxysporum secretes a mimic of the plant rapid alkalinization factor (RALF) peptide. Plant RALF targets the FERONIA (FER) receptor to activate a plasma membrane H(+)-ATPase 2 (AHA2) and thus alkalinizes the extracellular space in planta. RALF-induced extracellular alkalinization regulates the plant cell expansion required for plant growth and development. Fungal RALF-induced alkalinization in the plant apoplast is beneficial to fungal infection and multiplication but the underlying mechanism remains unclear. The sulphated RaxX (RaxX-sY) peptide from Xanthomonas oryzae pv. 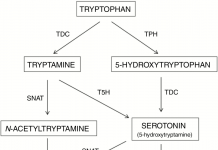 oryzae (Xoo) mimics the plant peptide hormone PSY (plant peptide containing sulphated tyrosine). RaxX-sY activates PSY signalling and promotes plant growth. Rice XA21 recognizes and responds specifically to microbial RaxX to activate the immune response. Straight lines indicate the secretion of pathogen molecules. Dashed lines indicate products of the endogenous factor from the plant. Question marks indicate pathways that have not yet been fully elucidated. They include examples from nematodes, bacteria, and fungi with a particular emphasis on RaxX, a microbial protein produced by the bacterial pathogen Xanthomonas oryzae pv. oryzae. RaxX mimics a plant peptide hormone, PSY (plant peptide containing sulphated tyrosine). The rice immune receptor XA21 detects sulphated RaxX but not the endogenous peptide PSY. Studies of the RaxX/XA21 system have provided insight into both host and pathogen biology and offered a framework for future work directed at understanding how XA21 and the PSY receptor(s) can be differentially activated by RaxX and endogenous PSY peptides. Next articleWhat makes New Caledonian rainforests so different? What can you do with a holobiont?